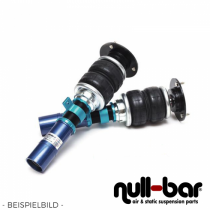 Air Force Air Suspension Kit for the Mitsubishi Eclipse (D20). 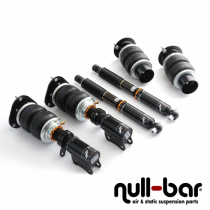 Air Force Air Suspension Kit for the Mitsubishi Eclipse (D30). Air Force Air Suspension Kit for the Mitsubishi 3000GT (Z15A). 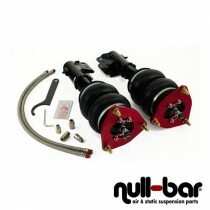 Airrex Airsuspension Kit for the Mitsubishi Eclipse (DA3).